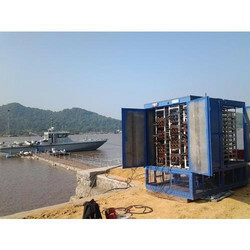 Usage: Shipping Industries / Data centers / call centre / ups testing / DG set Testing / Turbine Testing. we may do all Agri equipment service and supply the spare parts also. 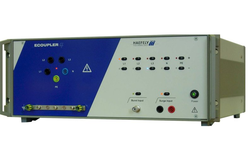 This is carried through Capacitance & Tan Delta and Partial Discharge Measurement of generator and motor windings. We provide an option of offline as well as online measurements by way of suitable de-coupling devices to help obtain PD signals from the generator windings. - DC Winding Resistance measurement. We provide Turbo Generator Testing services. These services are being conducted for precision design and reliable performance. Our services are widely appreciated and demanded by our valuable clients. Our engineers possess immense knowledge and experience of these services.